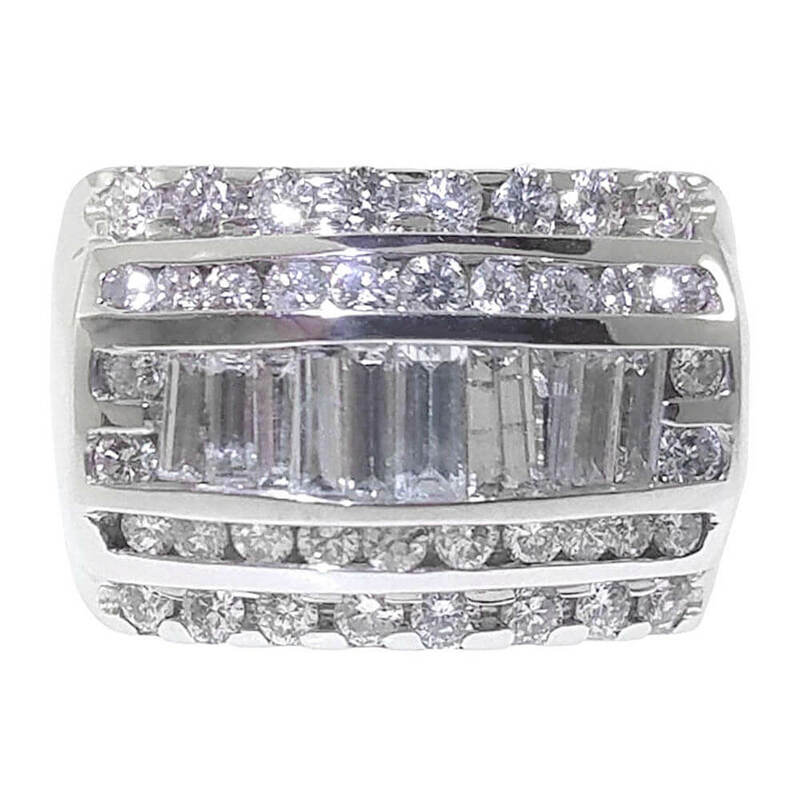 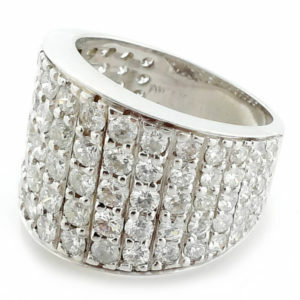 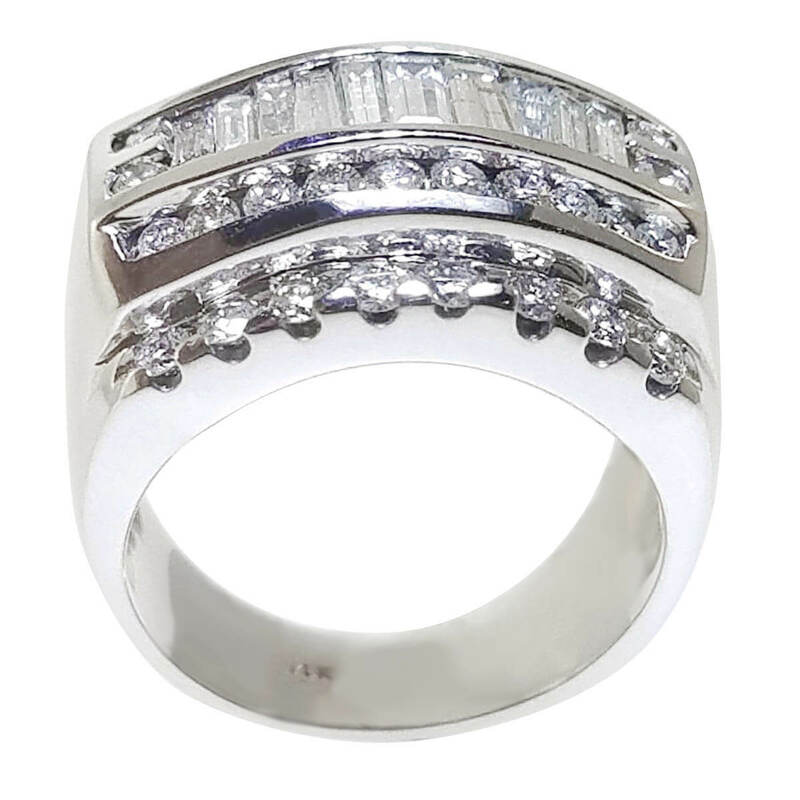 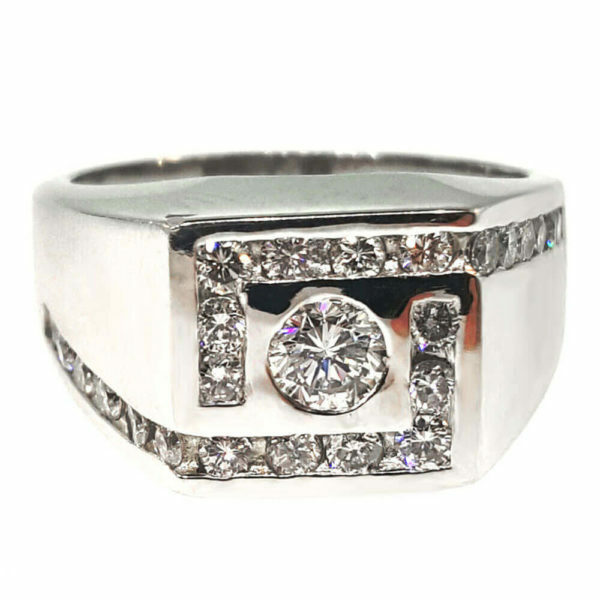 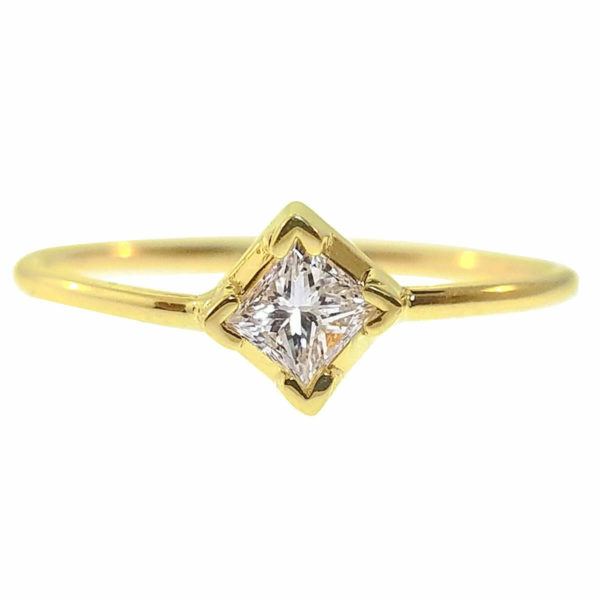 Diamond rings in all shapes, cuts and sizes. 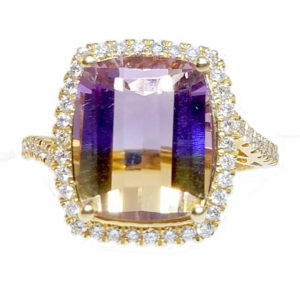 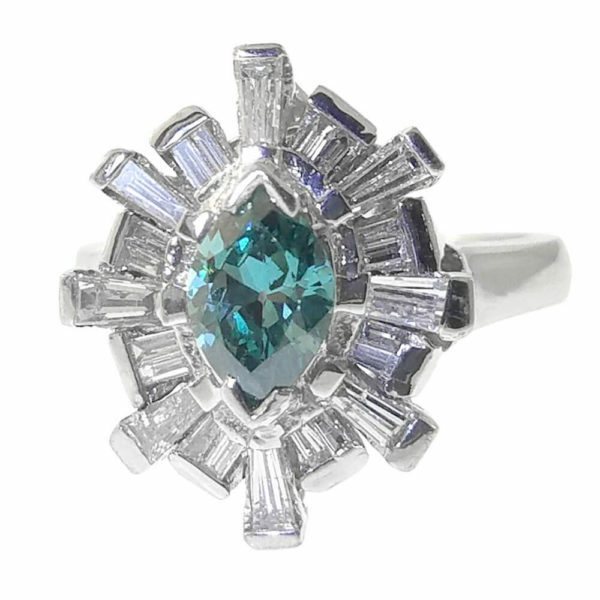 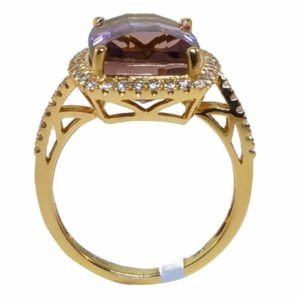 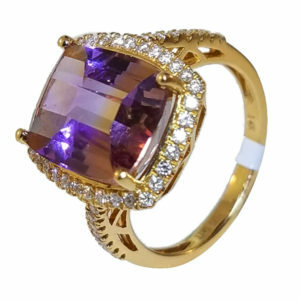 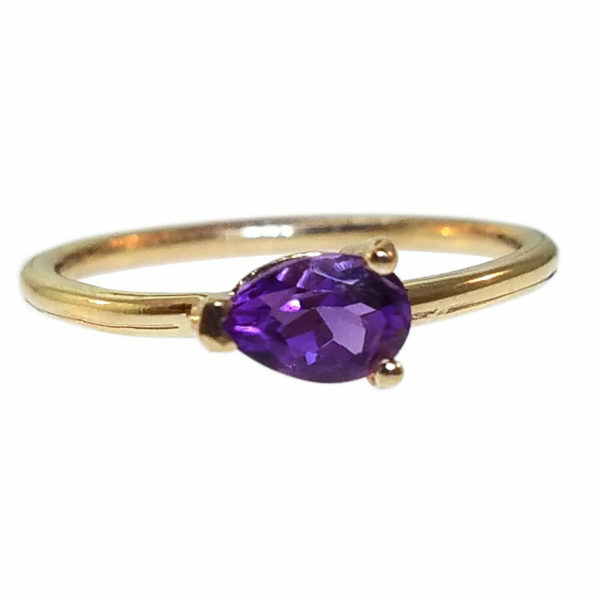 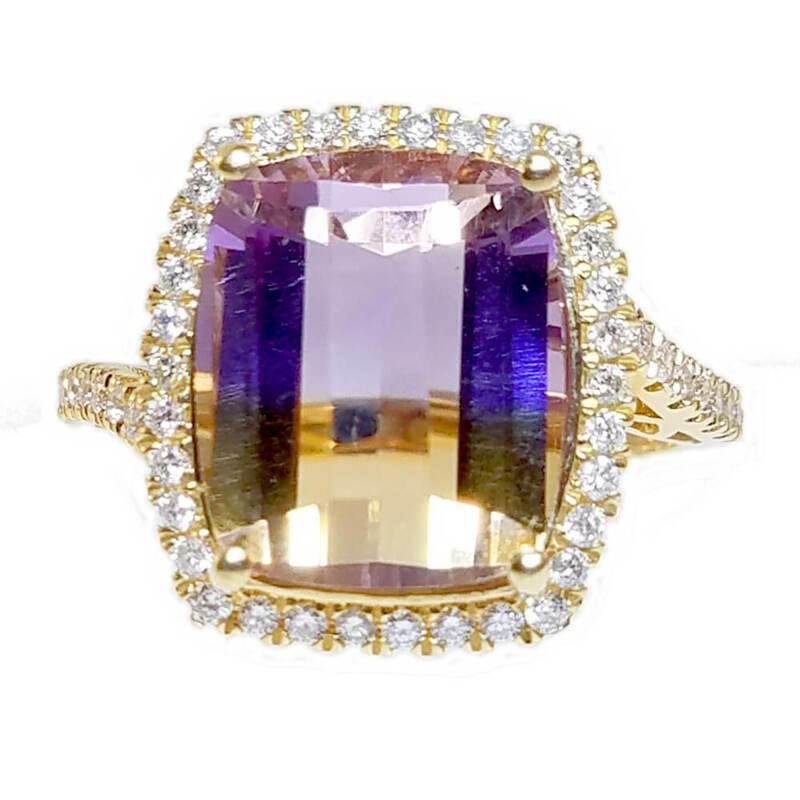 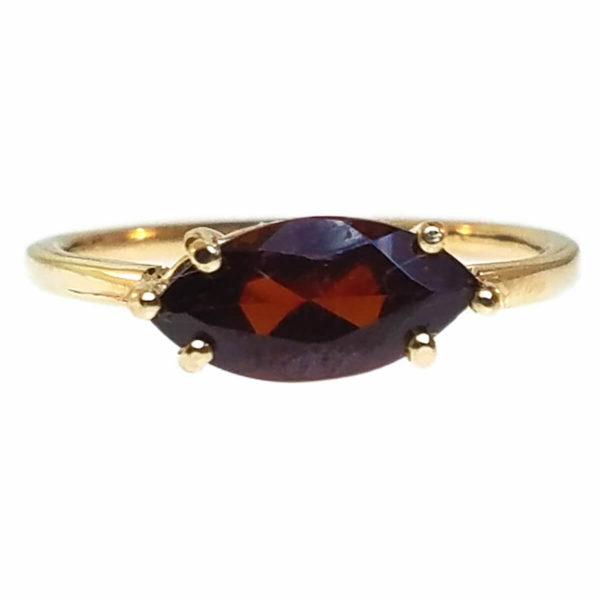 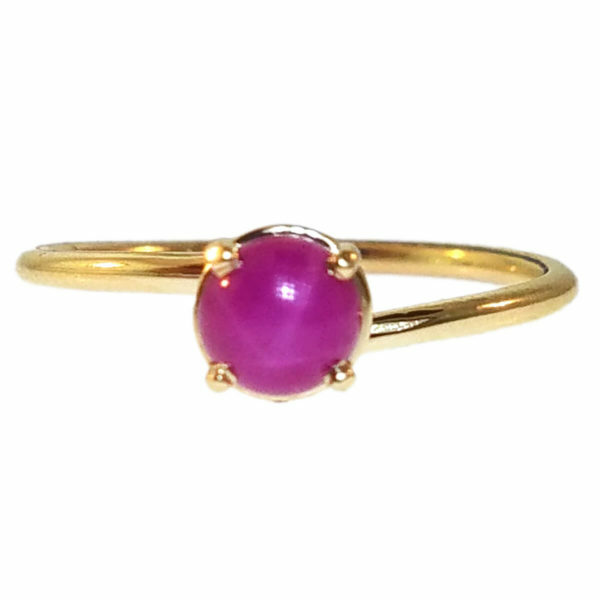 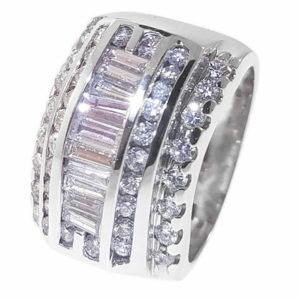 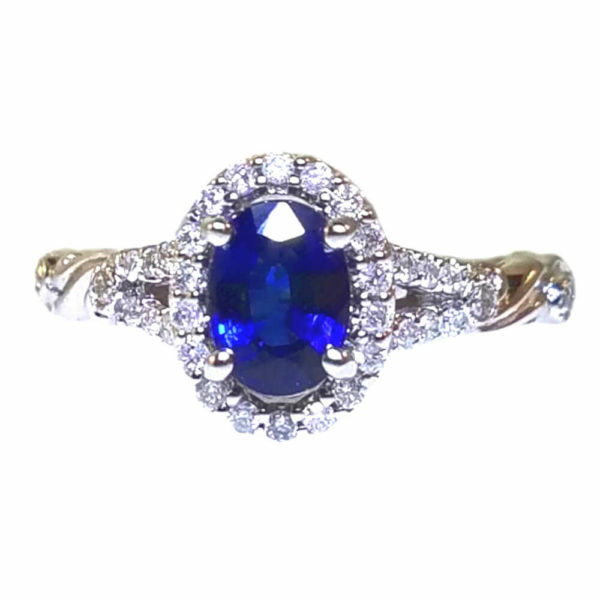 Gorgeous rings fashioned from gold, platinum, silver and gemstones. 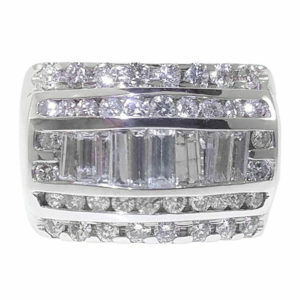 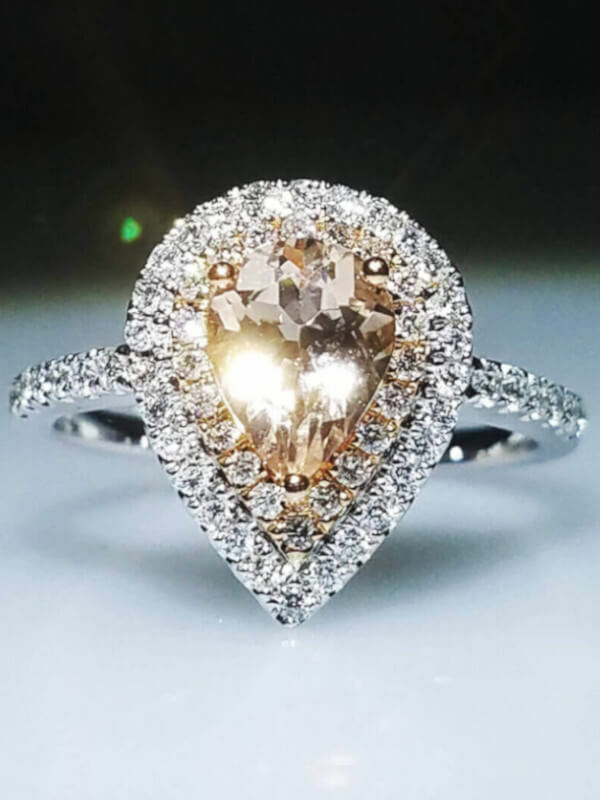 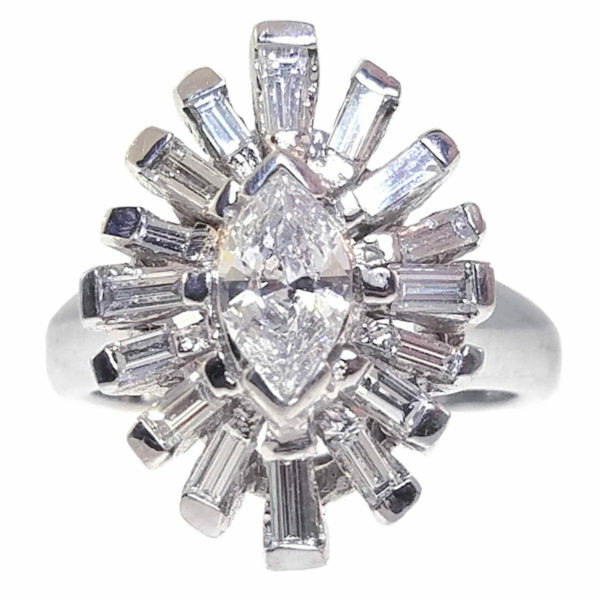 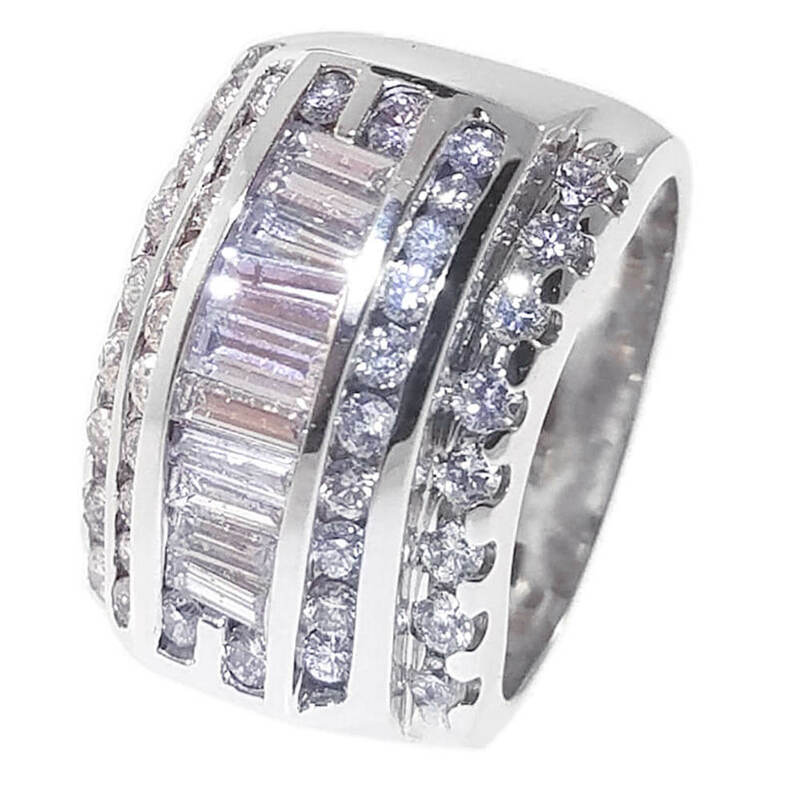 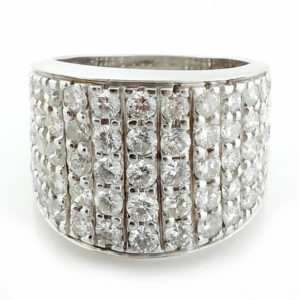 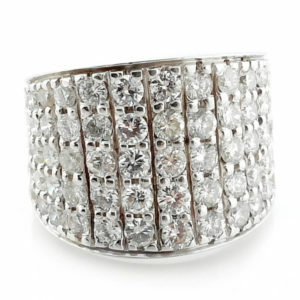 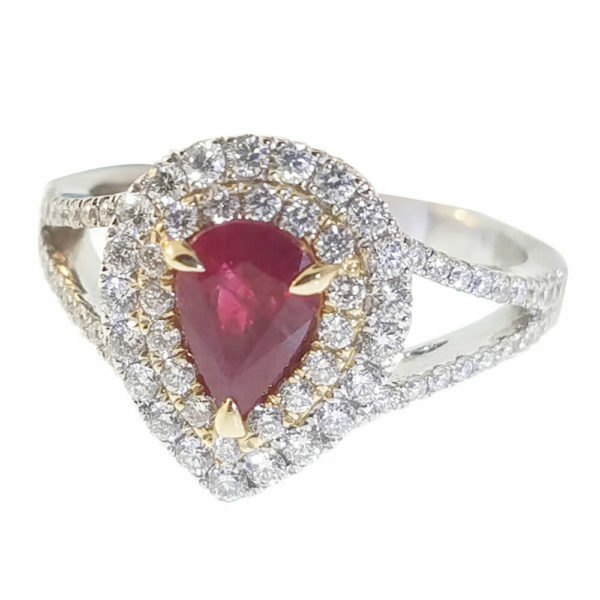 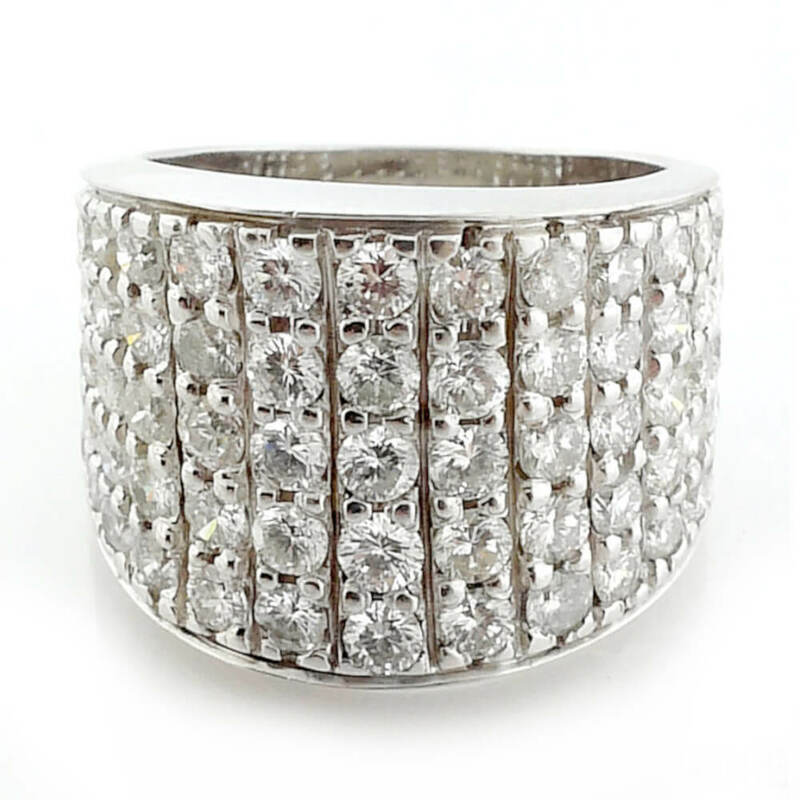 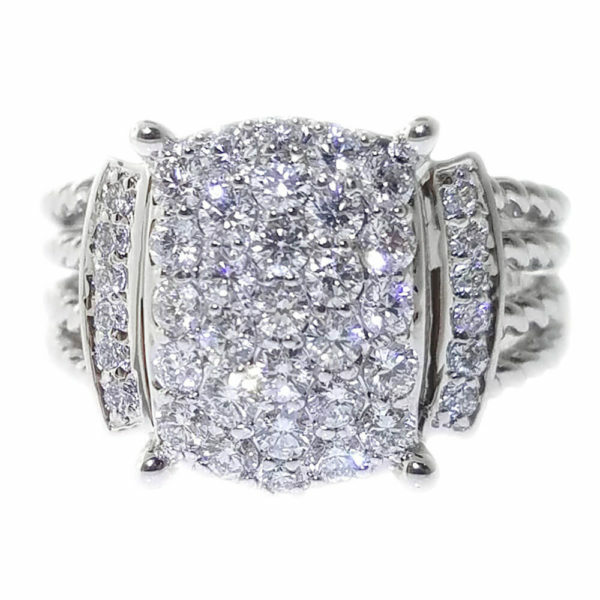 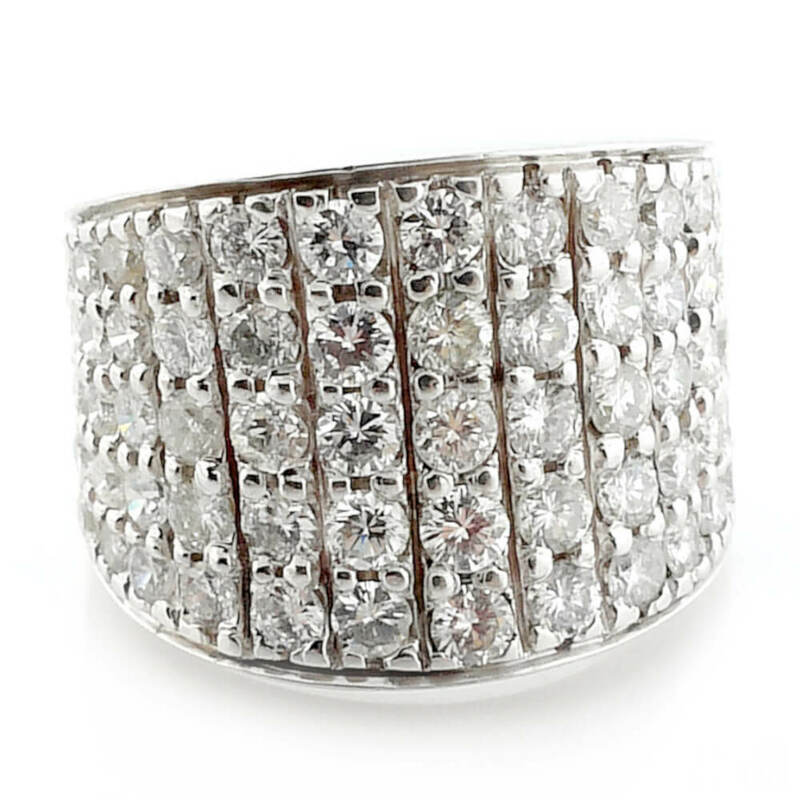 We have created an extensive collection of Diamond Jewelry. 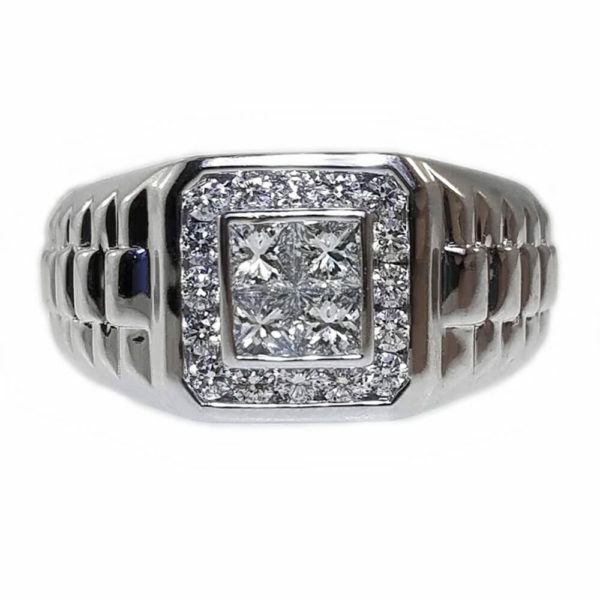 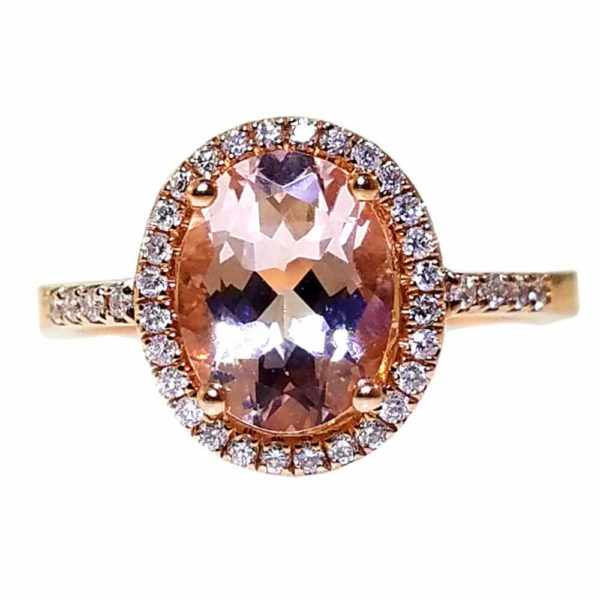 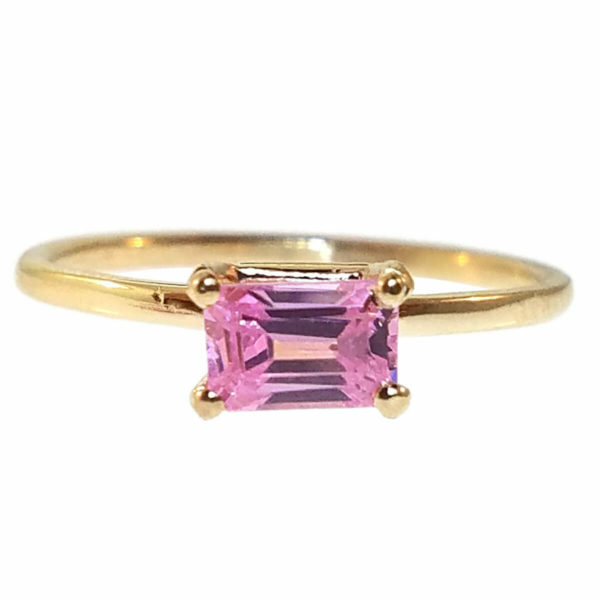 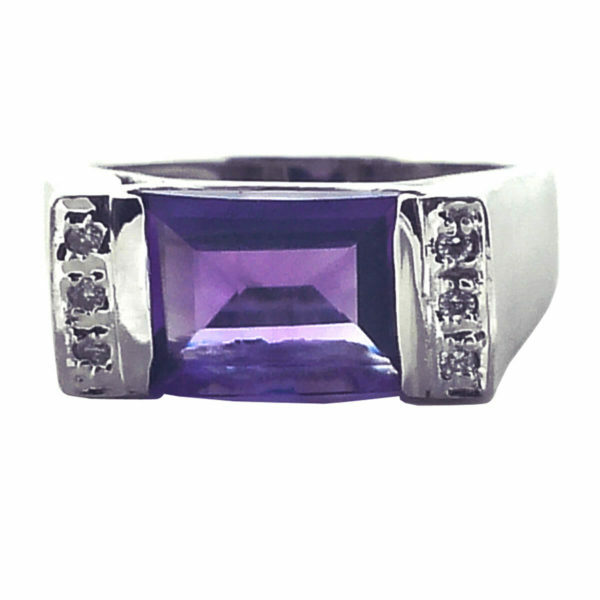 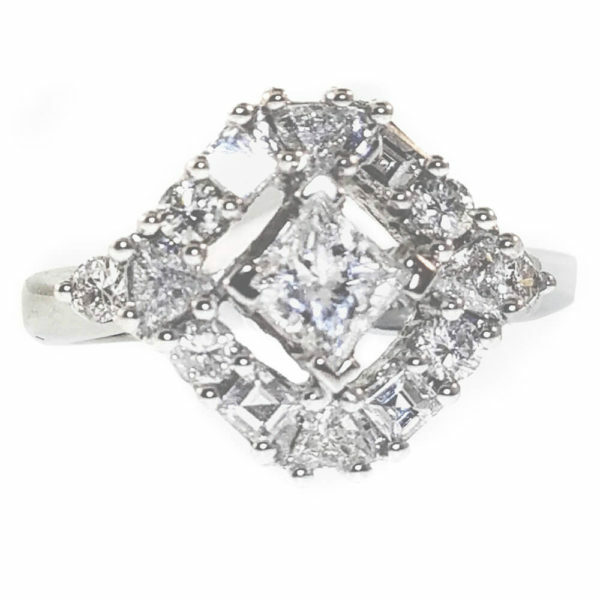 With over forty years in business, when it comes to rings we design some of the finest. 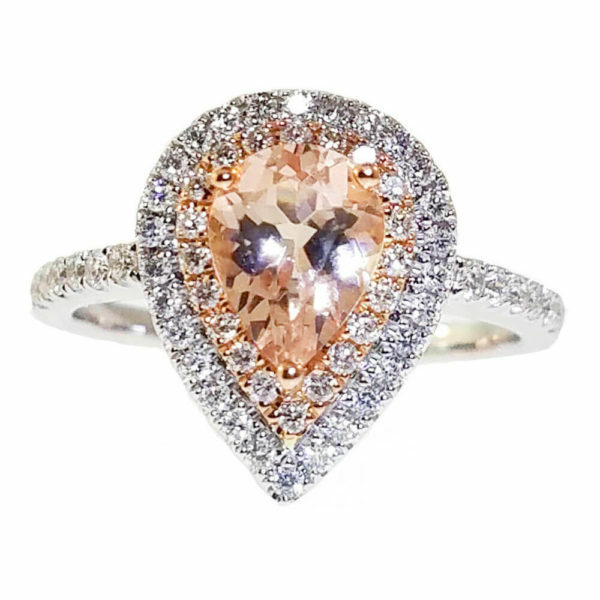 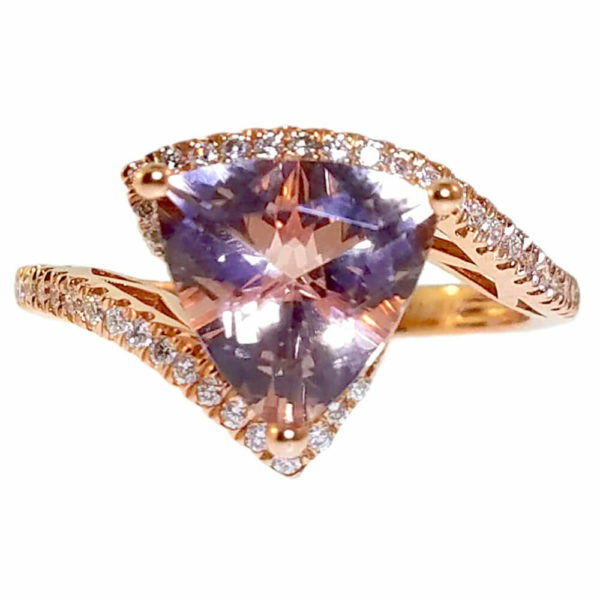 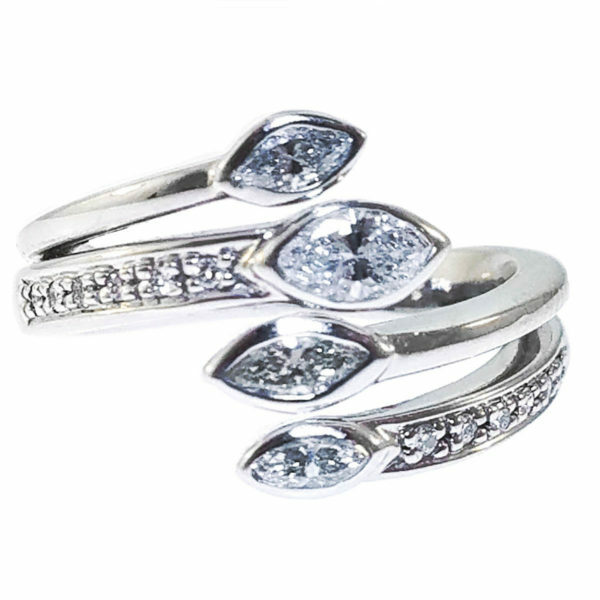 Elegant flowing shapes designed to enhance the diamond or gemstone and capture its inner fire. 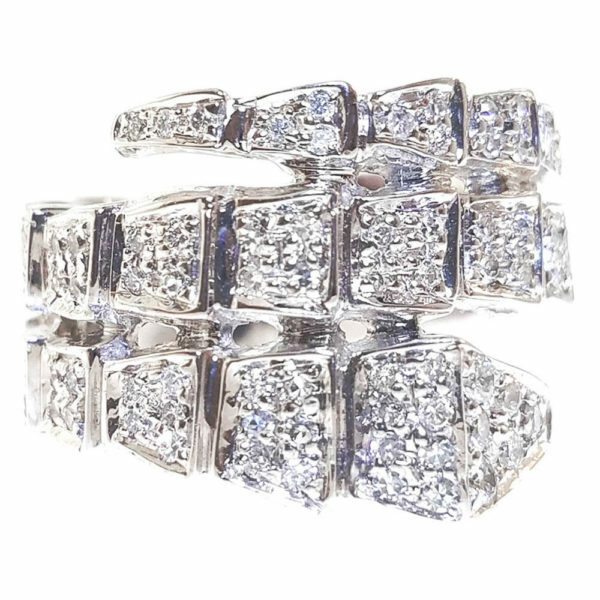 Our rings are a reflection of the craft we put into all of our work.